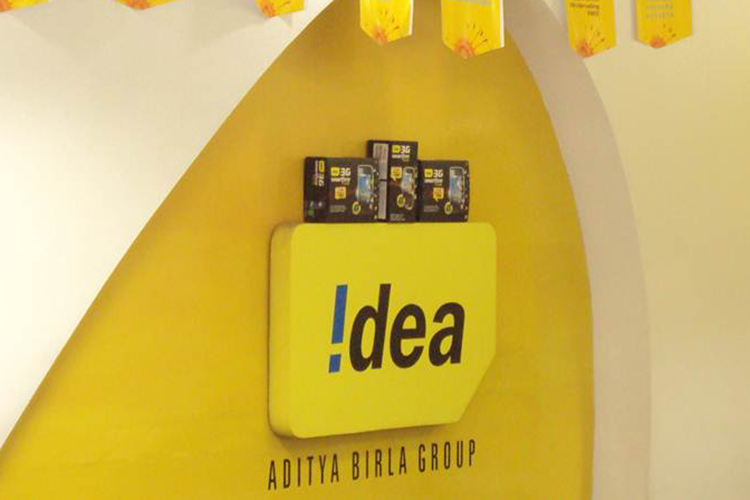 As announced today, Idea Cellular continues to expand its VoLTE services and has now rolled out the same to nine new major circles across the country. Idea Cellular has now added cities including Mumbai, Karnataka, Punjab, Haryana, West Bengal, UP East, UP West, Bihar & Jharkhand and Rajasthan to reap the benefits of its VoLTE network. This takes the total to a whopping 15 circles as it had earlier launched VoLTE in six cities. And to celebrate this widespread expansion drive, the company is offering its VoLTE users free 30GB Internet data. This freebie is in line with its previous efforts, where-in Idea offered 10GB free data to its users as soon as they placed their first VoLTE call. This time around, however, customers now secure 30GB of free data in 3 tranches. First, like the previous trial, you will need to place a VoLTE call from your Idea number to get 10GB free data. But to secure 10GB additional data twice, you will have to provide Idea feedback on the VoLTE service after the four and eight weeks. The telecom giant is the fourth operator to start offering VoLTE services in India but it is targeting the key 15 circles, which are said to house close to 85 percent of the country’s mobile subscriber base. 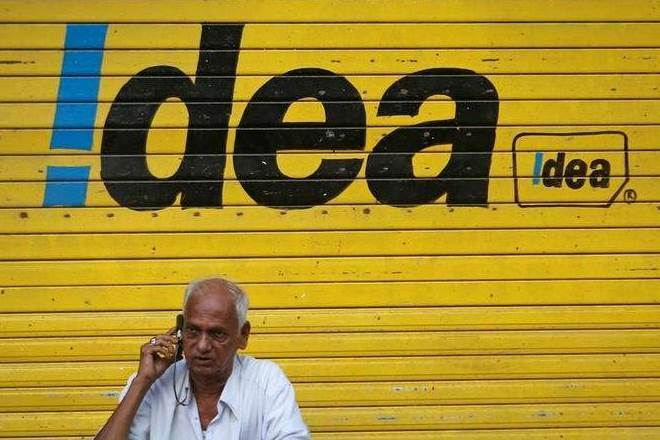 Idea, however, may not be able to reach most of its subscribers since only a handful of devices that are compatible with its VoLTE service. Idea’s VoLTE service is now available to users in the following circles, Maharashtra & Goa, Gujarat, Kerala, Tamil Nadu, Andhra Pradesh & Telangana, Madhya Pradesh & Chhattisgarh, Mumbai, Karnataka, Punjab, Haryana, West Bengal, UP East, UP West, Bihar & Jharkhand and Rajasthan. So, Idea users in the following states or cities can opt-in to enjoy HD quality voice calls over the company’s 4G/LTE network, along with a promise of faster call connection and improved power management.